Last week we looked at what food sensitivities are and cleared up the confusion between sensitivities, allergies and intolerances. If you missed that post, it’s a good place to start. 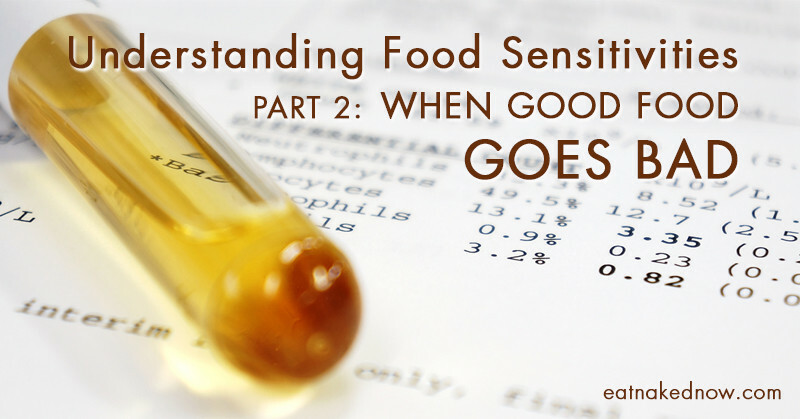 Today let’s talk about how food sensitivities develop and how to know if you have them. 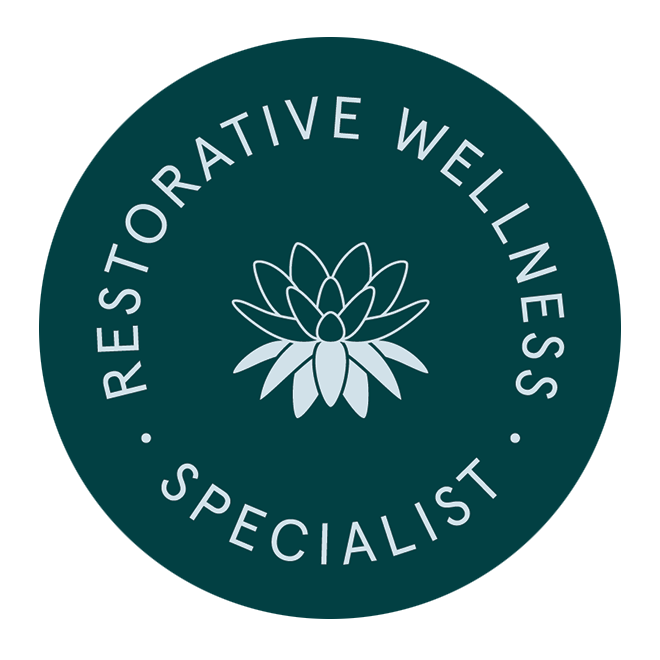 Digestive issues such as gas, bloating, constipation, diarrhea, or any kind of digestive distress. These issues can range from mild discomfort after eating to serious IBS (irritable bowel syndrome). Headaches of any type, including migraines. Skin issues. Eczema is the classic food sensitivity skin response, but any number of rashes or irritations can be connected to food sensitivities. Does having one or more of these symptoms mean you have food sensitivities? Maybe. And it’s certainly worth further investigation to determine whether you do. 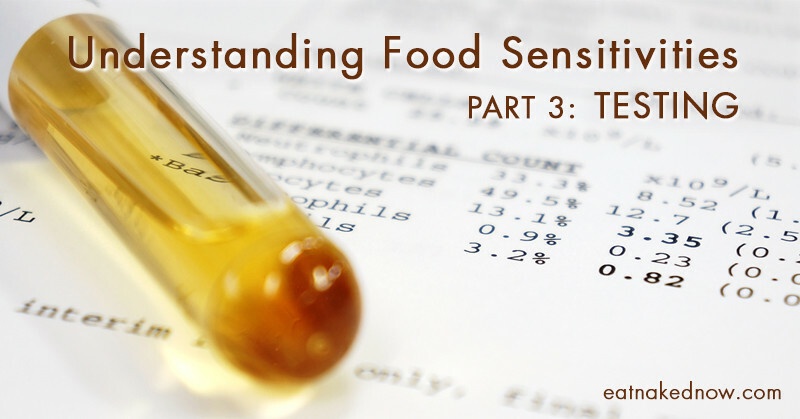 We’ll talk more about the different ways to test for sensitivities in Part 3 of this series. How does a food sensitivity lead to all these different symptoms? 1. You eat the “offending” food (we’ll talk about how it goes from healthy to offending in a moment). 3. Your immune system, since it has recognized this invader, mounts a defense against it. It mobilizes your white blood cells, antibodies and other immune components to protect you from the “invasion” of this offending food. 4. As part of this defense mechanism, your immune system releases mediators – histamine, prostaglandin, and cytokines primarily – to deal with the invader. I think of these mediators as your body’s soldiers; they’re out in the field doing the hard work. 5. 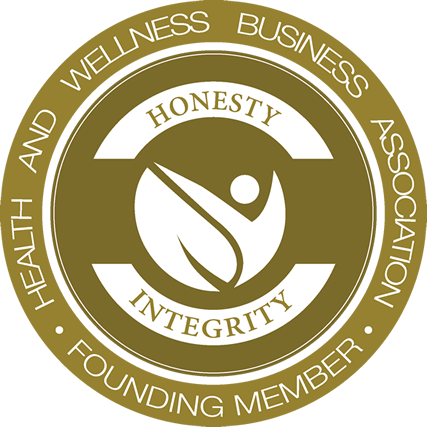 In the course of protecting you from the offending food, the mediators cause fall out damage – inflammation in particular. It’s this inflammation that you experience as a symptom. Where you experience the inflammation is going to be specific to you. Usually it’s in your constitutional weak point. For me, that’s usually migraines and skin issues. For someone else, it might be chronically stuffy sinuses and sleep disturbance. 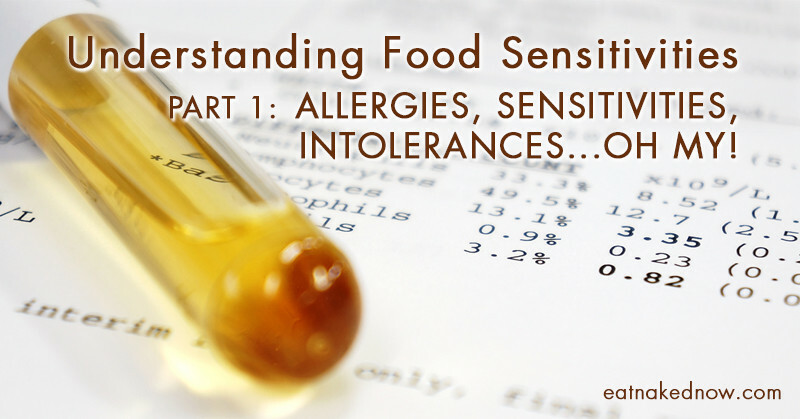 This process is the same whether we’re talking about food sensitivities or true food allergies (the type 1 hypersensitivities I described in part 1). 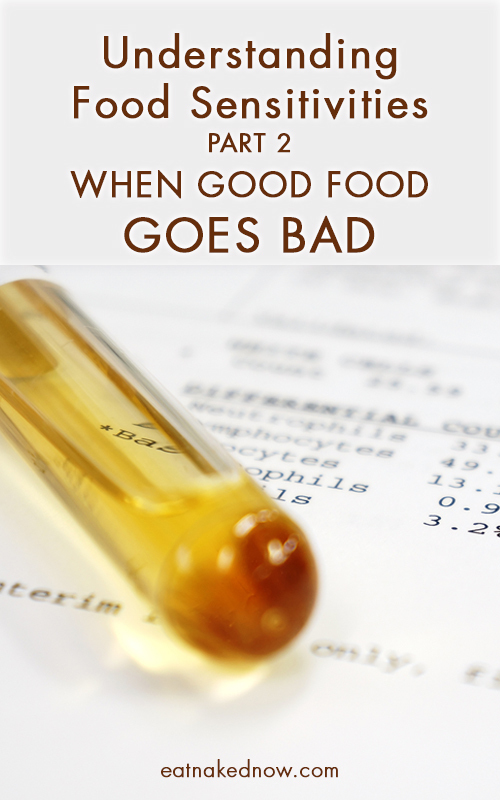 Food intolerances work with a completely different mechanism that I explained briefly in my last post. 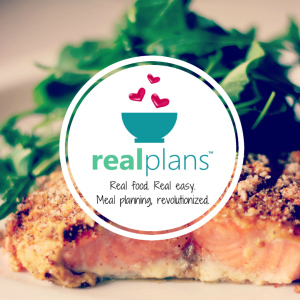 How does an innocuous substance such as food go from being healthy to harmful? I mean really, what’s the REAL harm of eating a peanut, right? It’s not like eating rotten meat filled with pathogens that cause disease, or accidentally consuming a poisonous plant. How did something so innocuous become so harmful – deadly even – for some people? 2. Your stomach “churns and burns” the food, mixing it in a highly acidic environment with more enzymes to continue the breakdown. 3. When the food moves into the small intestine, more enzymes continue the chemical breakdown of the food. 4. Your small intestine is lined with millions of villi and micro-villi – think of it like a really thick shag carpet, with really long shags. That microvilli is permeable, but at the most microscopic level. When the food is broken down into its smallest components, it passes through this permeable gut lining directly into your blood stream, and your blood then shuttles it around your body to be assimilated into cells as energy or structure. 5. Any by-products, toxins or wastes move through the small intestine into the colon, and are excreted when you have a bowel movement. If for whatever reason there is any dysfunction in your digestion such that the food is not properly broken down (maybe you’re not chewing your food properly, or you don’t produce sufficient stomach acid or digestive enzymes), OR if that lining of the small intestine isn’t sound and those tight, microscopic junctions have opened up too much (this is commonly known as “leaky gut”), then particles of improperly digested food can pass directly into the blood stream. It might have been the healthiest, most seasonal, organic, properly prepared dinner, but if it’s getting into your bloodstream prematurely or in an improper form, your body won’t recognize it as a nutrient for assimilation, but as an invader. And when the body encounters an invader, it mounts an immune response as I described above. Over time, your body will come to recognize the common invaders, and develop a memory of them. As soon as it encounters the invader, your immune system is primed and ready for attack. And thus a food sensitivity develops – something that is not only innocuous but nourishing and life-giving has become a harmful substance against which your body needs to defend itself. 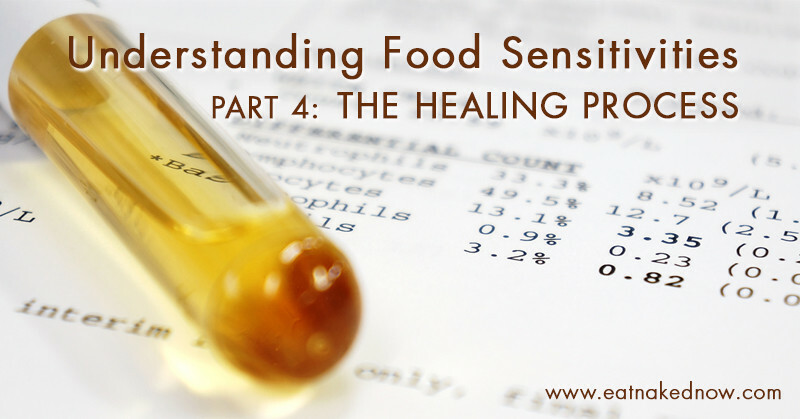 So the next step becomes: how do you identify what foods your body is sensitive to? And what do you do about them once you’ve identified them? I’ll address these topics next week in Part 3.